Easily migrate from your current MSP platform to Syncro using our super powerful importers! 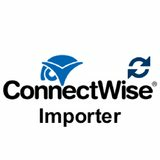 Import Customers, Contacts, Tickets and Notes to Syncro from ConnectWise with a single click. 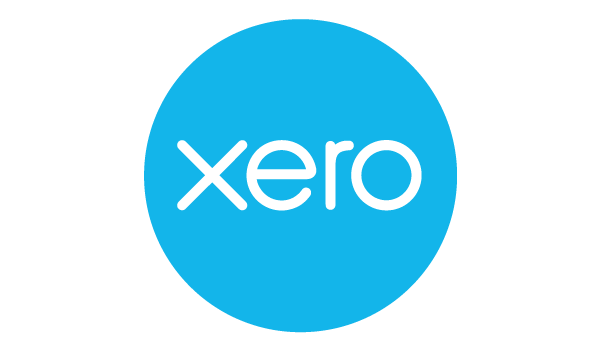 You can now tie your Syncro customers, invoices and payments to Xero so your accounting system always reflects your Syncro activity. Learn more here. Huntress is your go-to threat detection service. 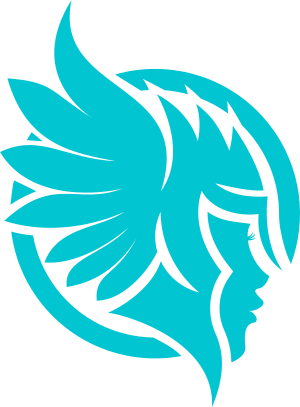 Coupled with your Managed Antivirus software, Huntress gives you the peace of mind you need to ensure your clients are properly protected. 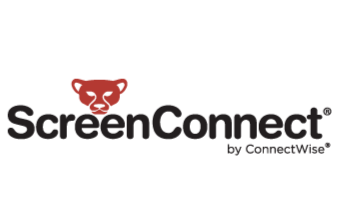 This integration allows you to remote into a Syncro Asset using your ScreenConnect account. With the TeamViewer integration for Syncro, you can log into your client’s devices using your TeamViewer account. Install TeamViewer on Syncro Assets automatically. 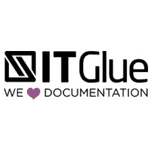 This award-winning, SOC 2-compliant documentation management platform allows you to find, track and know everything about your client data. Learn more here. 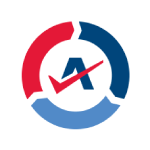 Integrate Syncro with Warranty Master™ to better track client warranties, generating sales opportunities for you and reducing risk for your clients. 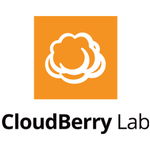 CloudBerry Online Backup gives you a reliable and highly-configurable Managed Backup Solution that you can sell to your clients. Syncro’s preferred merchant solution with special negotiated pricing and the most complete integration available. 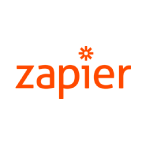 Zapier is Internet glue connecting this app to 500+ other web-based apps you are already using. 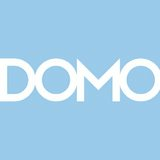 Turn data points into actionable insights with the most powerful Business Intelligence platform on the block. 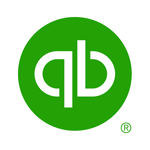 Sync QuickBooks and Syncro for easier-than-ever accounting and reporting. 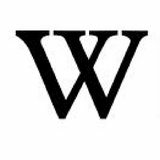 Develop your internal Wiki and get everyone on the same page. Complete with pre-set templates for the most-used MSP Documentation. Two-Factor Authentication makes it easy to secure you and your clients’ data and prevent unauthorized access. 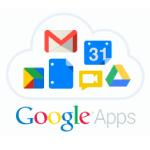 Works with Google Authenticator or similar apps. Book meetings without the endless back-and-forth emailing by adding the Appointment Booking widget directly onto your website. 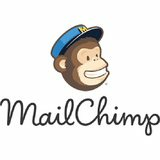 Keep your customer database in sync with your MailChimp account so you can send beautiful messages and stay top-of-mind. Where MSP work happens! 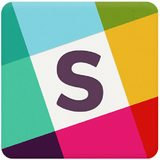 Get instant notifications streamed directly into private Slack channels about the team and customer activity you care about. 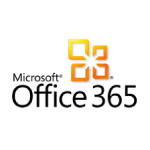 Sync your Syncro calendar with Office 365 calendars hosted exchange to always keep your figurative ducks in a row. 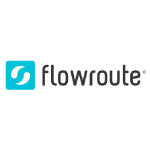 Flowroute is the best VoIP carrier and with their new SMS API you can use them for your Syncro SMS inbound & outbound. 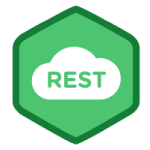 Use Rest API with Syncro. 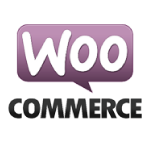 WooCommerce is one of the most popular and affordable “shopping carts” available.